BUILDING BUSINESS. CONNECTING COMMUNITIES. EMPOWERING EVERYONE. The Chamber strives to promote the continuous improvement of the common good and the quality of life in the community through the pursuit of new business; the cultural, social, and economic education of our citizens; and by providing accurate and timely assistance to the business community. Become a member, and get found in our online Member Directory. 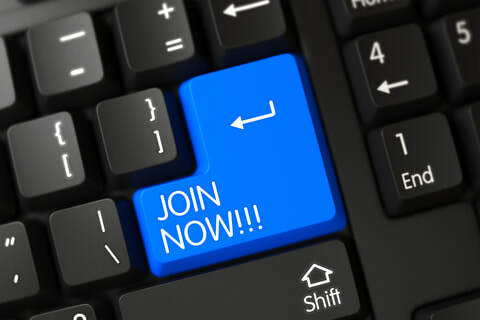 Signing up is easy using our online Membership Application, so why wait? Become a member of the Chamber today! Find what you need fast and easy. ​Business Directory and find a member. Join us on Thursday, April 18 from 4:30 to 6:30 PM at Kattan Ferretti Insurance in Greensburg! Enjoy heavy hors d'oeuvres, beer and wine, signature ﻿drinks from Stateside Vodka, door prize, and 50/50! Build and strengthen your business network with roughly 1,000 members and over 100 events per year. We help drive business right to your door with over 13 million online searches and referrals per year!